The Zimplats LED programme continues to gain momentum. 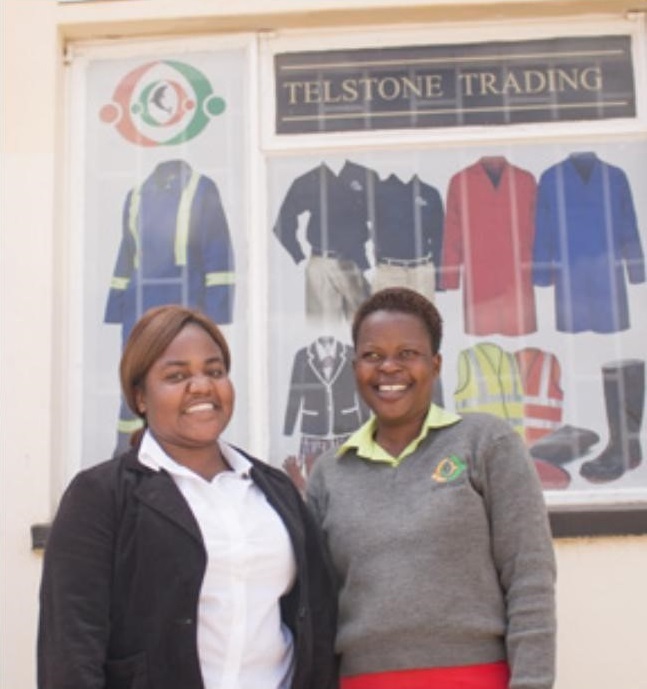 This has seen the Group work with several small and medium enterprises (SMEs) within the local community in Mashonaland West Province, the province in which Zimplats operations are located. 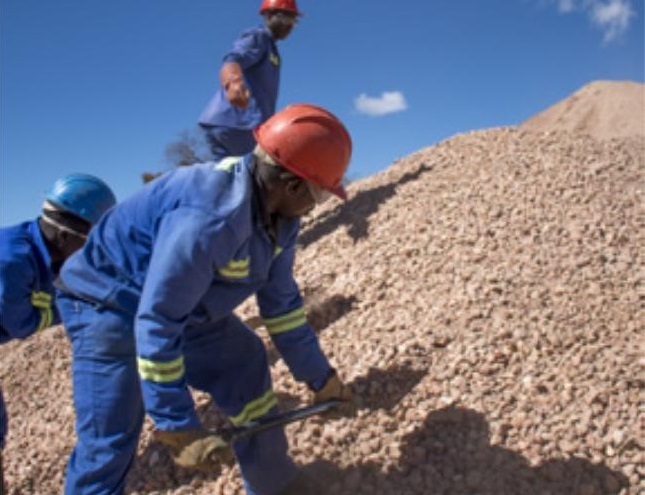 The enterprises supply Zimplats with goods and services such as protective clothing (work suits and overalls), silica, bricks, engineering, technical products and services such as pinch bars, hydraulic hoses, and pneumatic cylinders, housing maintenance services and ore transportation. They are now at different levels of development receiving technical, financial and skills development support. Developing partnerships with communities around our operations is one of Zimplats’ strategic objectives under management of enterprise risk. Zimplats’ strategy with regards to community engagement is informed by the research findings mainly from the perception and baseline studies and quarterly stakeholder meetings that include community leaders and local chiefs. the previous period. The social development projects undertaken include facilities for sports, education, health, livestock, local enterprise development and income generating projects. towards the resuscitation of the Zimbabwean economy and the development of local enterprises. The Group is committed to spending more funds towards social investments as the operating environment improves. The operating subsidiary introduced a commercial livestock project in Mhondoro Ngezi ward 11 as a way of improving the herd quality and reducing the livestock mortality rate in the area. 16 Bonsmara and Tuli bulls and 64 breeding bucks were handed over to the community to improve genetics in the community herds for 3 500 households. Members of the community were rained in herd health management to support successful roll out of the project. In addition the operating subsidiary rehabilitated dip tanks to ensure the growth of healthy livestock. Given the arid conditions of the area, the commercial livestock project provides alternative livelihood opportunities which do not rely on crops. The intervention will also see the community move from subsistence to commercial livestock production. In the final phase of the project, the operating subsidiary is working with partners to facilitate market linkages. The project’s interventions are in line with the Zimbabwe Agenda for Sustainable Socio-Economic Transformation (Zim-Asset) Food Security and Nutrition Cluster and the Social Services and Poverty Eradication Cluster. It supports the Government of Zimbabwe’s efforts on attaining food security and environmental sustainability, which supports the UN Sustainable Development Goals (SDGs) on eradicating extreme poverty and hunger and ensuring environmental sustainability. Zimplats believes in building the capacity of our local tertiary institutions to ensure they continue to produce the right expertise for an increasingly dynamic industry. The operating subsidiary entered into a three year partnership with the University of Zimbabwe to assist the institution in meeting its mandate of producing quality students at both graduate and postgraduate levels and conducting research for the benefit of the institution, the mining industry and the country as a whole. At a community level, the Mutukwa Secondary School project in Mhondoro Mubaira was completed and handed over to the community in FY2017. The scope comprised reconstruction of the school administration block, new ceilings, new toilets with running water and a staff room. This project will ensure that teachers are operating from a safe environment and are motivated to do their best for the benefit of the learners. The school has an enrolment of 365 learners and 14 teachers. Through the project, the school also received 10 computers for its computer lab in support of the Government of Zimbabwe’s efforts in improving use of ICTs in schools. We care for the health and well-being of communities surrounding our operations. 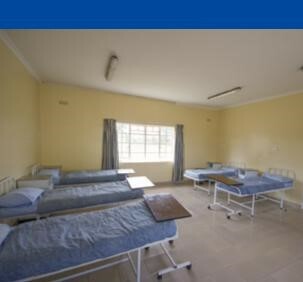 In FY2017, we improved access to quality health care services for expecting mothers after assisting with completing the construction of a maternity wing at Gora Clinic in Mhondoro Mubaira. The existence of the facilities has not only led to the reduction of child mortality rates by 88% but has also enhanced the community’s access to post natal services immediately after birth. Guided by its Wellness Policy, the Group is committed to developing and promoting sport for its employees and its local communities. Sport development seeks to harness the spirit of unity and teamwork within the Group and between the Group and the community. 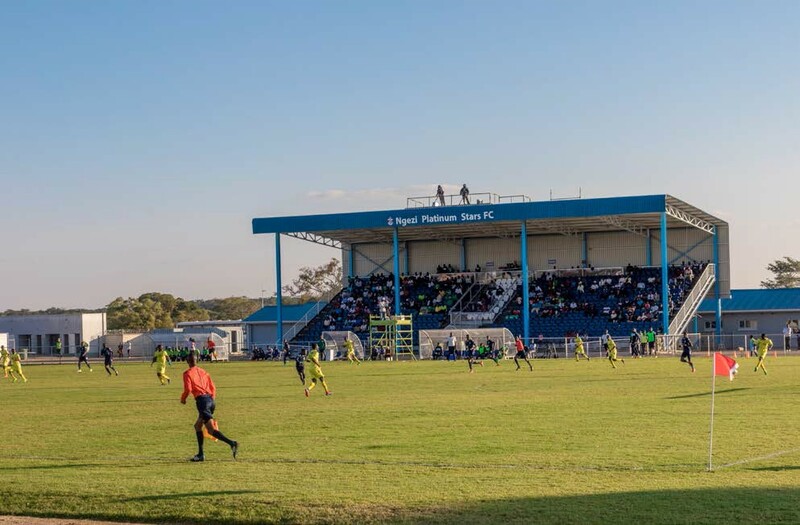 Sport has already proved to be very popular within the community following the introduction of the community soccer team, Ngezi Platinum Stars, and the participation of the community in the annual CEO’s Cup, where employees and community teams compete for honours in football and netball. Going forward the sports development programme will also include tennis, athletics, volleyball and swimming to promote life skills. The Mhondoro Ngezi Chegutu Zvimba Community Share Ownership Trust (CSOT) continues to function effectively and remains involved in a number of infrastructural development projects which have contributed to the improvement of local livelihoods. In FY2017, the CSOT invested a significant shareholding in a poultry business and has promoted business linkages between the operating subsidiary and the community. The CSOT also secured a contract to supply sorghum through a community out growers scheme to a local brewery. Management has been engaging the CSOT and the Government of Zimbabwe on implementation of equity participation in the operating subsidiary by the trust in a manner similar to the ESOT. Going forward and in line with its value of caring about the disadvantaged members of society, and promoting inclusive participation in socio–economic activity, Zimplats is working on a programme to assist people living with albinism. The national awareness programme aims at addressing stigma and discrimination towards achieving acceptance and integration of people living with albinism. Beyond education, awareness and integration, the programme is targeting an initial 500 beneficiaries who will be provided with access to various forms of sun protection and where possible, spectacles. Zimplats invested in upgrading and equipping Gora Clinic located in Chegutu Rural District.